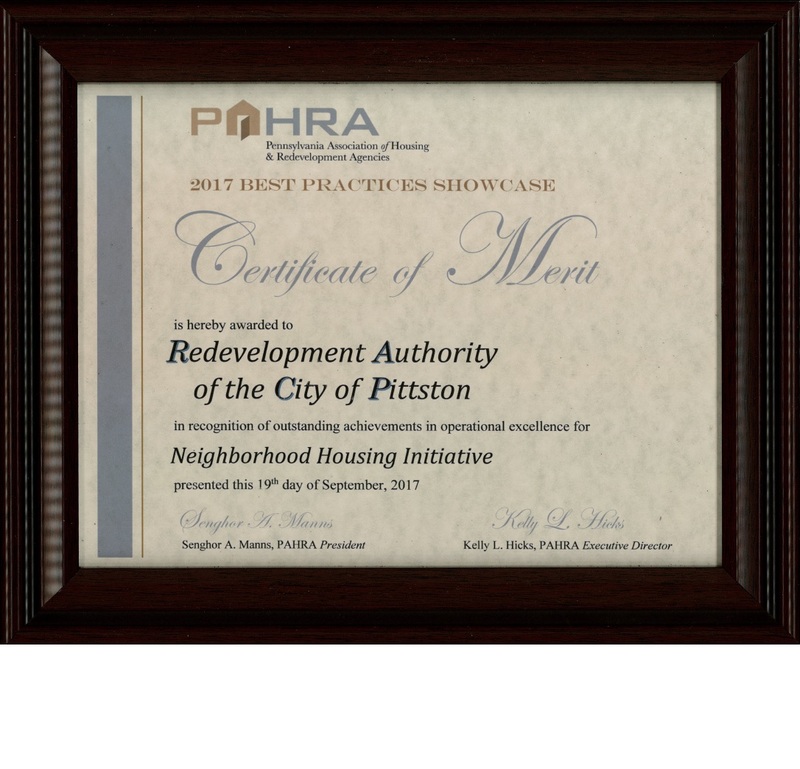 The Redevelopment Authority was recently awarded a Certificate of Merit by the Pennsylvania Association of Housing and Redevelopment Authorities (PAHRA) at its Annual Conference in Lancaster for its Neighborhood Housing Initiative. 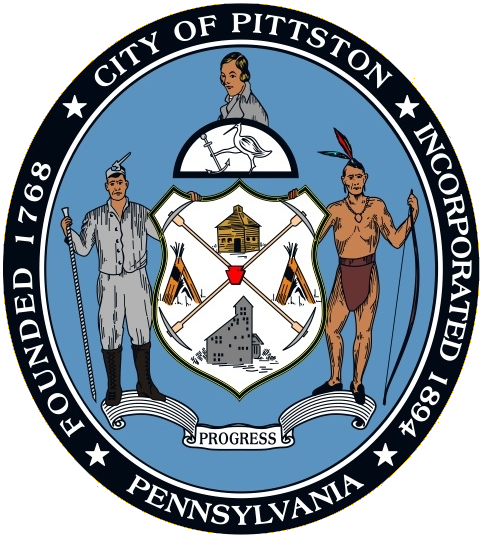 The Neighborhood Housing Initiative is a cooperative effort between the Authority, City of Pittston and North East Pennsylvania Land Bank Authority to address blight, quality of life issues, housing, and most importantly to improve the City’s neighborhoods. The 2017 PAHRA Bellamy Awards are PAHRA’s highest achievement awards for housing, redevelopment and community development.